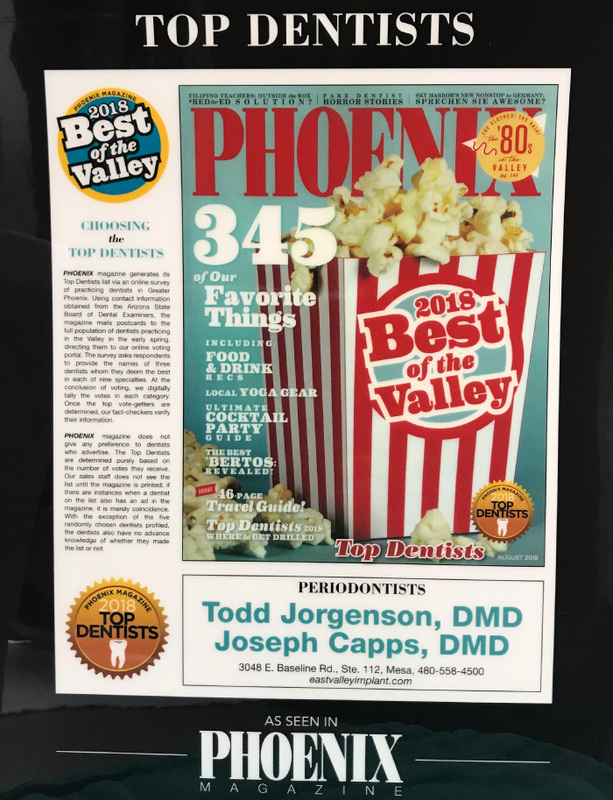 At East Valley Implant & Periodontal Center, Dr. Todd Jorgenson provides exceptional dental care in a warm and anxiety-free environment. We believe that happy smiles come from healthy teeth, and we love sharing our philosophy with every patient that walks through the door. 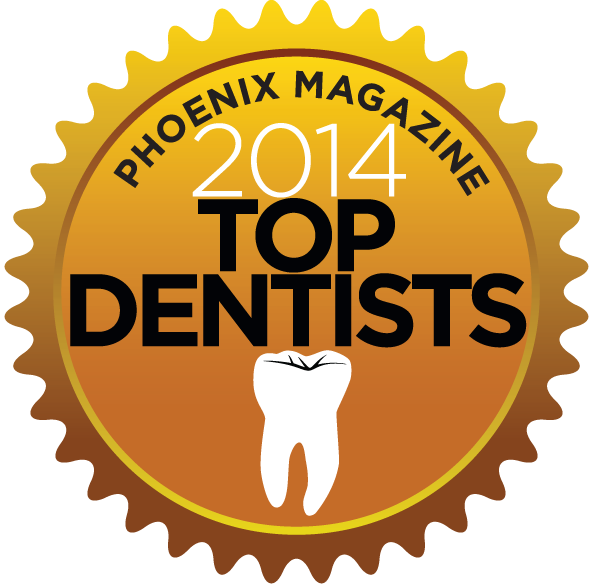 We invite you to browse through our website and learn about our fantastic doctors and friendly staff. 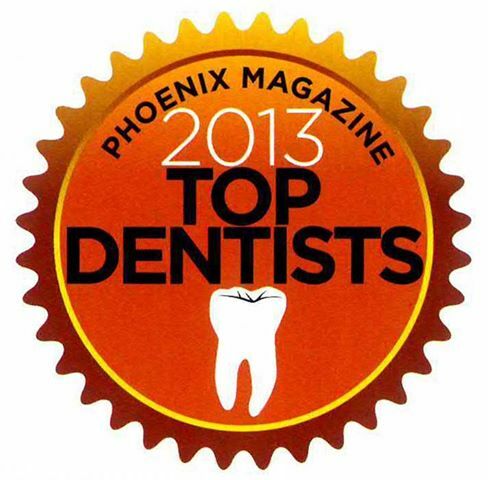 Please give us a call at (480) 376-2848 if you have any questions or to schedule an appointment with us.